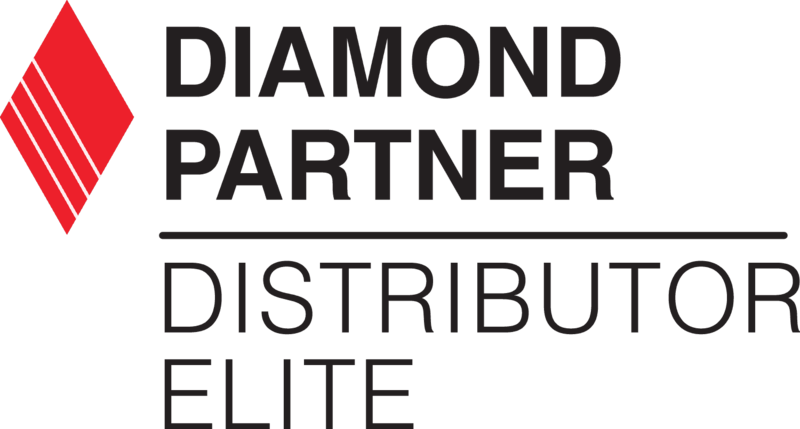 Allied is Proud to Be a Mitsubishi "Elite" Diamond Distributor - Allied Automation, Inc.
Allied Automation was awarded Mitsubishi Electric’s Diamond Partner – Distributor “Elite” status. 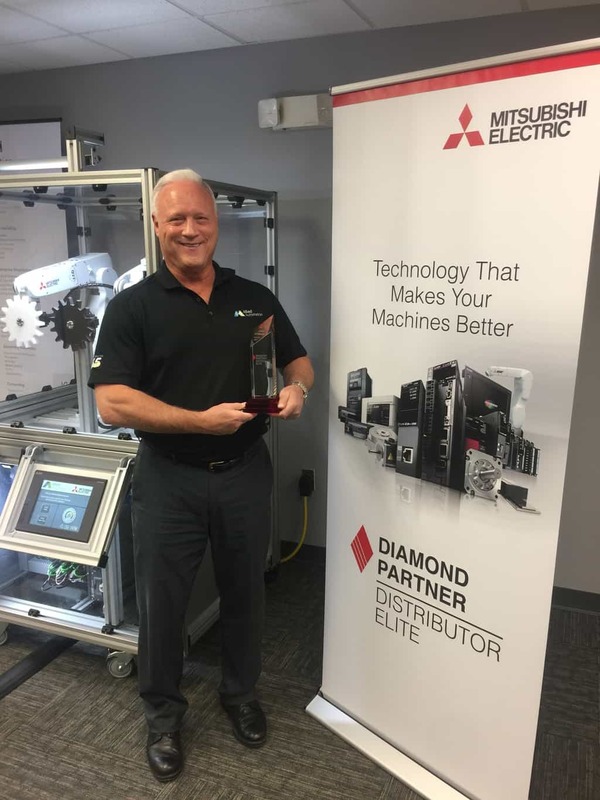 Allied earned Mitsubishi’s highest distributor level over the past 13 years as a high performing and customer oriented organization. 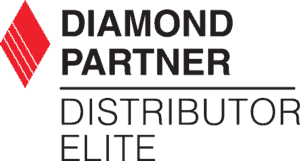 We are proud to represent one of the world’s leading manufacturers of factory automation products with unmatched precision and ease of integration to provide nearly unlimited possibilities for our customers. 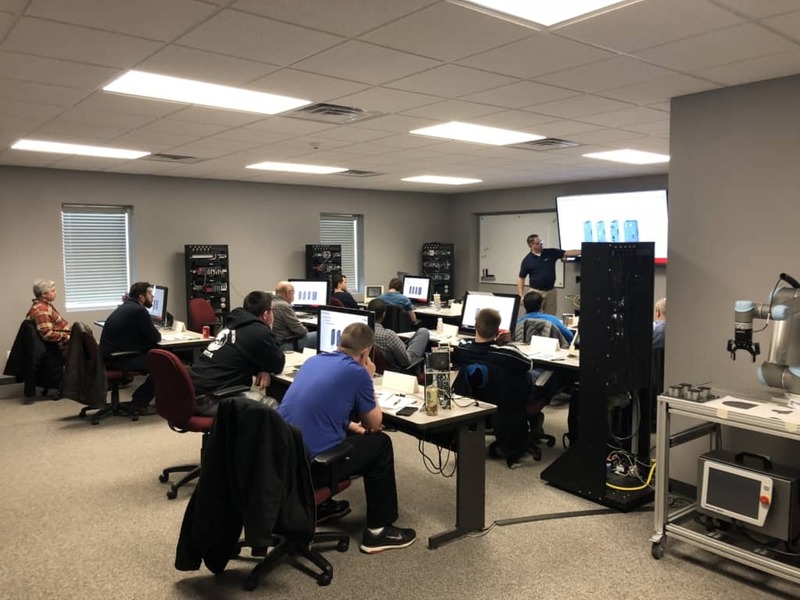 Through Allied Automation’s products, application knowledge, advanced design consulting and customer training, our customers can quickly acquire and sustain enhancements in performance, reliability and information connectivity that are critical to an advanced and lean production environment. Call us at 800-214-0322 for more information about our Mitsubishi products.